Google Partner specialising in high performing Wordpress websites. Web design, web development, code fixes. Google Adwords specialist and Google Analytics expert delivering bang for buck for clients Australia-wide. 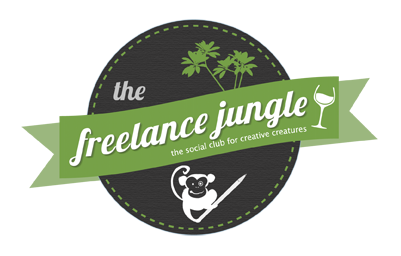 What freelance services do you offer?